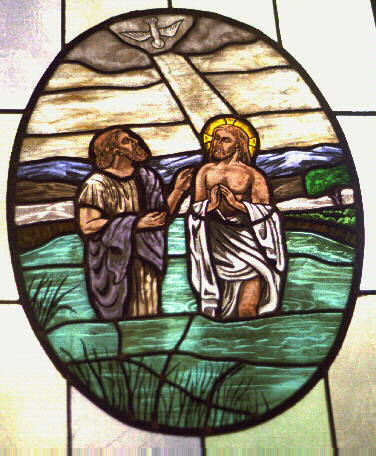 February 2010: "A Brief History of the Sacraments: Baptism and Communion" has been published. 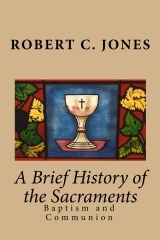 It contains the contents of both "A Brief History of Christian Baptism: From John the Baptist to John Smyth" and "A Brief History of the Celebration of the Lord’s Supper" (100 pages). It is available now on Amazon. Purchase a DVD for $15.00 that contains these 8 video extracts.